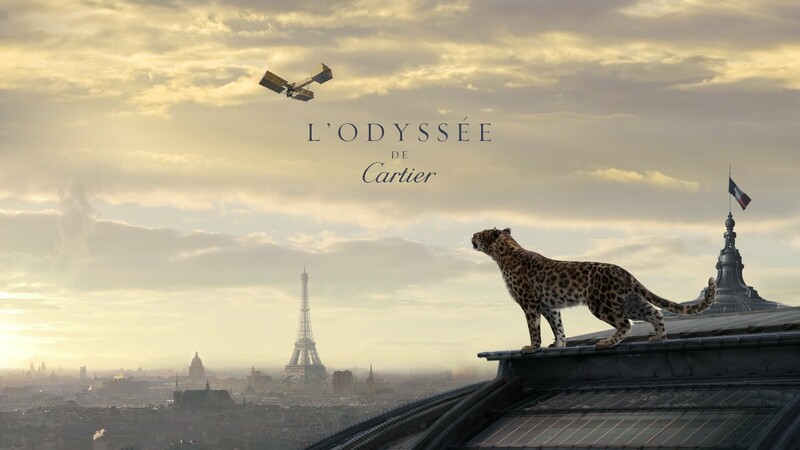 L’Odyssée de Cartier’ which premiered worldwide a film celebrating the jewellery house’s 165 years of history. The unbelievable dramatic film follows the brand’s iconic panther on a worldwide journey frm St. Petersburg to China, India and Paris. L’Odyssée’s 110-member team was directed by advertising film director Bruno Aveillan.